Petkus Brothers is committed to providing the highest quality products and services for all of your home improvement needs. We make your dreams become a reality and always offer the best quality and lowest prices guaranteed everyday. Our Sunrooms and Conservatories, patio covers and decks are the standard by which all is measured and enables us to offer a real lifetime warranty. We believe in our products and our commitment is backed in writing. Customer satisfaction is always gauranteed by Petkus Brothers which is why we take pride in our products and services and create backyard dreams like no one else. 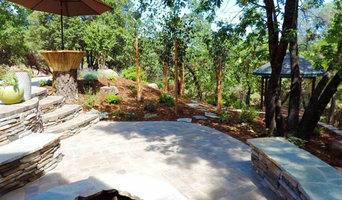 Weiss Landscaping Inc., headquartered in Historic Nevada City, services the surrounding area within 60 miles or so, or further based on the project. The company has three distinct branches: 1. Residential Landscape construction, 2. Commercial landscape construction, and 3. Commercial Landscape maintenance. The company is known for its commitment to quality and accountability. Project sizes very from small to large. You will love working with this company. Pacific Landscapes prides itself on creating landscape designs that arrange plants, shrubs, and trees in a manner that makes every detail look like Mother Nature's own creation. Each custom landscape design is approached with the goal of enhancing your home's beauty as well as complementing its existing surroundings. 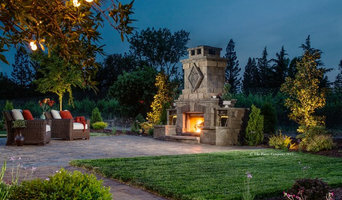 For over 20 years our staff has worked on over 1000 projects designing and building landscape installations for families in the greater Placer, Sacramento, El Dorado Hill. Our experience includes simple makeovers to large architectural projects. Whether pouring a new concrete driveway, planting a makeover project or moving tons of dirt to expand your space, we have seen it all and we’ve done it all. Green Vista Landscape Services is a family operated business. We have been serving residents of the Sacramento area since 2000. Our company is committed to creativity, quality, and professional service. We take pride in our work and strive to provide beautiful, functional landscapes. 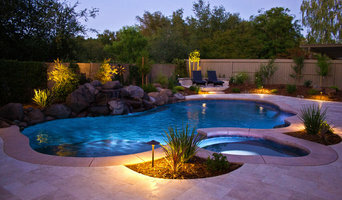 We are a full service landscape construction company. 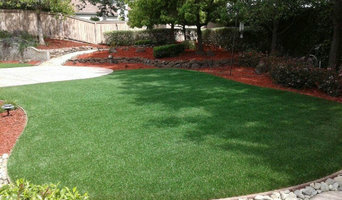 We do everything from simple lawn and irrigation install all the way to full outdoor living areas. No job is to big or to small for progressive landscapes. We take pride in making sure our customers are always satisfied. 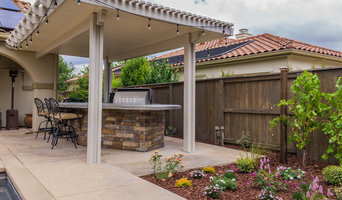 Back Yard Dream Inc. is a family owned business since 2002, we our and construct with a priority building product that give our customer design unequal to any other material used by other contractors, Pools, Decks, Back Yard Builder, Outdoor living, Barbecues, Fir places, Fire pits, pizza ovens. Any outdoor product from soft scapes to hardscapes. Our design / Build services has completed hundreds of projects we also offer engineering.